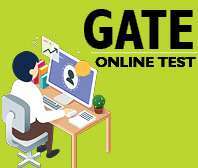 The National Talent Search Examination or NTSE Program is an effective step to discover the hidden young talents pan India. 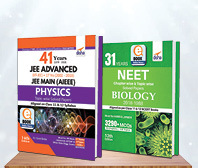 Conducted by NCERT, this scholarship exam awards 1000 scholarships to meritorious students who emerge as the real jewels from among the staggering 1, 500,000 participating students from across the length and breadth of the country. 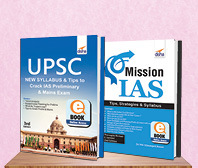 Hence, as can be expected, to be triumphant in such a high stature examination, students need to gear up well in advance, with some quality preparatory material and extreme magnitude of dedication, commitment, and devotion. 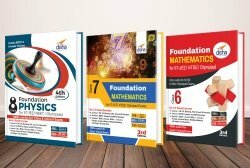 The NTSE Exam books for class 6th to 10th from Disha publication put forth an honest attempt to help all such intelligent students prove their mettle on the national platter. 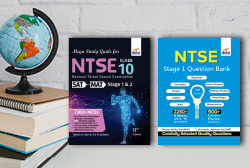 With a perspicuous understanding of the importance of the NTSE papers, our books for NTSE comprise exhaustive practice material including NTSE Sample paper, written by subject matter experts at our end and cover the entire NTSE syllabus. 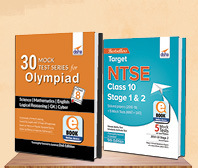 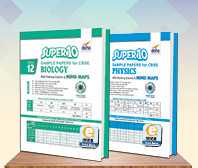 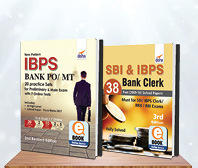 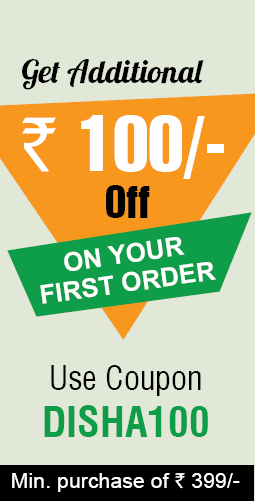 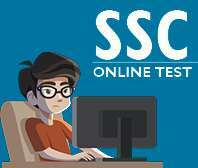 Our NTSE Exam books for class 10th are powered by exclusive practice materials. 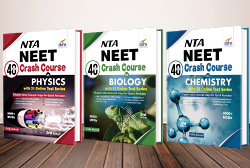 The NTSE Sample papers act as ultimate resource to help the students get unparalleled scores in their NTSE papers. 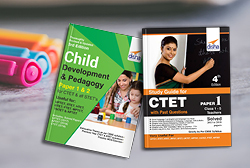 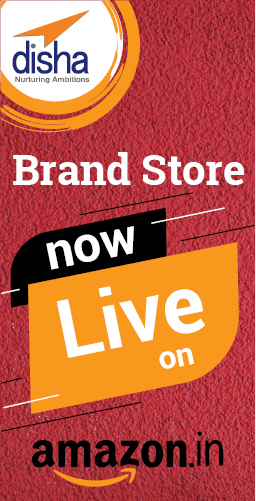 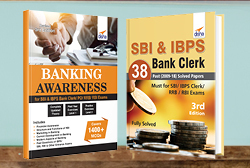 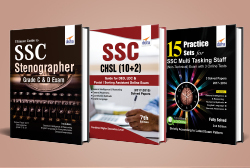 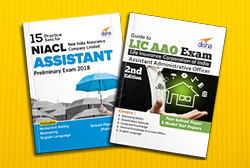 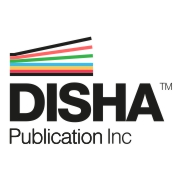 Disha Publication offers a range of books for NTSE exam, including the Stay guide, Foundation Guide, books with MAT & SAT solved papers, Mental Ability NTSE books for class 10 and so on. 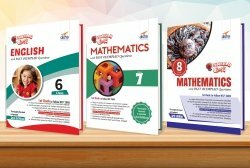 Once the students go through one or more of these books as per their suitability, chances are better for them to come with flying colors. 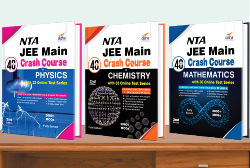 All these NTSE books for class 6th to 10th cover each important section related to both the stages of the NTSE papers in detail. 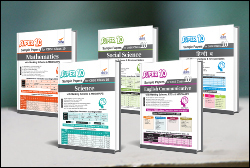 To reach the second stage, students first need to clear the first stage. 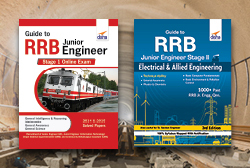 Hence, it is important to pay equal attention to both the stages. 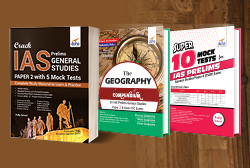 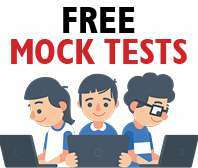 The stage 1, conducted at state level, is divided into three parts - Mental Ability Test (MAT), Language Test, and Scholastic Aptitude Test (SAT). 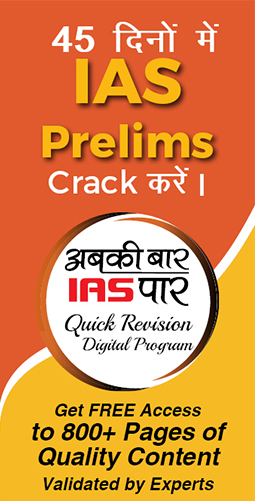 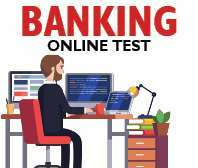 Once the candidates clear this stage, they get eligible to apply for stage 2, which is the National level exam and is divided the same way as the first stage. 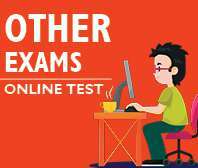 Considering the fact that the exam covers a wide syllabus, students really need to get into their skins to get this much revered honor. 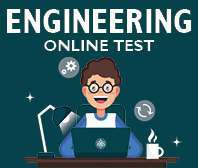 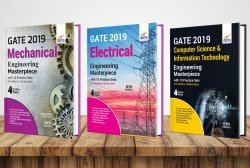 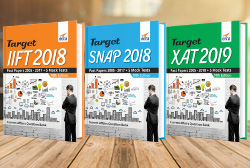 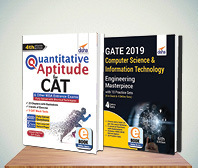 Having said that, our NTSE Exam books have ample study material, solved questions, mock drill to help the students succeed in both these stages of the NTSE papers. 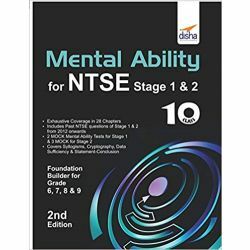 Disha Publication’s preparatory material n terms of NTSE Sample papers proves as the best quality resource material that acts as a strong bridge between the brilliant students and their NTSE scholarships.